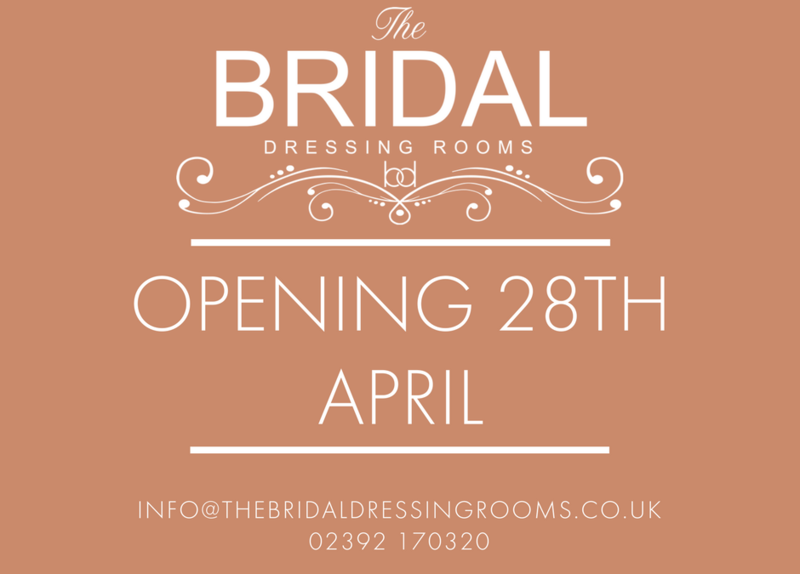 New wedding dress shop opening! We are pleased to announce we are opening soon!!! And we just can’t wait to see all you lovely brides – To be one of our first brides across the threshold and book an appointment get in touch now.